K-Lite Codec Pack Full is a collection of DirectShow filters, VFW/ACM codecs, and tools. Codecs and DirectShow filters are needed for encoding and decoding audio and video formats. 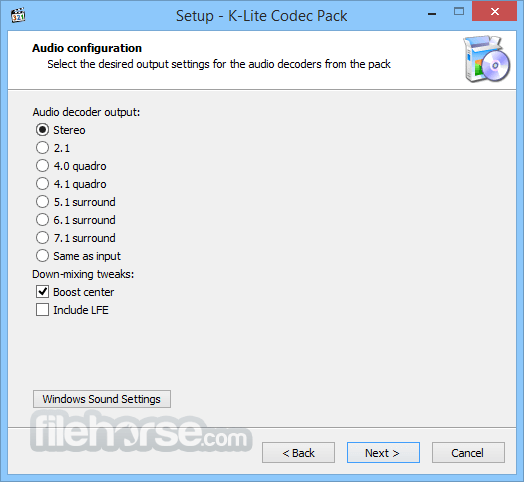 K-Lite Codec Pack Full is designed as a user-friendly solution for playing all your audio and movie files. 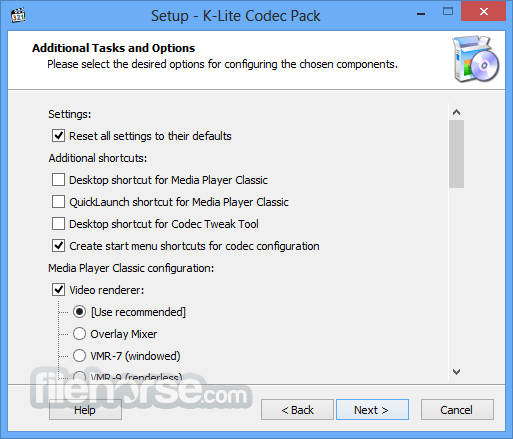 With the K-Lite Codec Pack you should be able to play all the popular audio and video formats and even several less common formats. 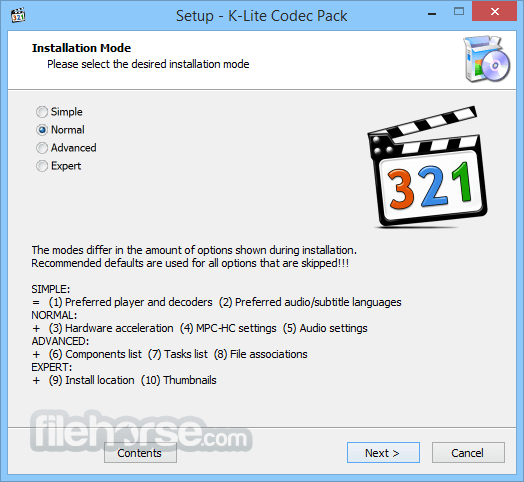 Download K-Lite Codec Pack Full Offline Installer Setup for Windows PC.